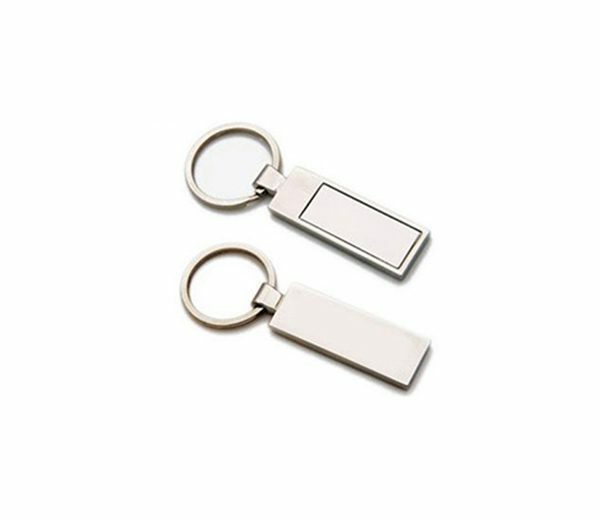 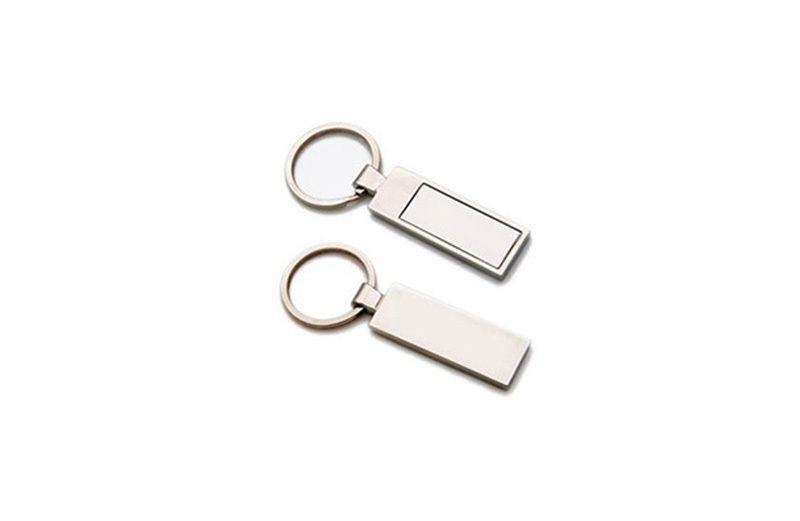 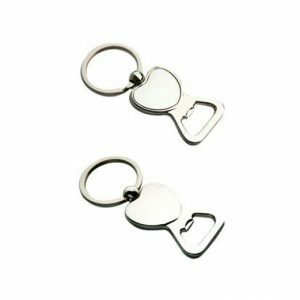 Keyring K1:Promotional Metal Keyrings at very low price. 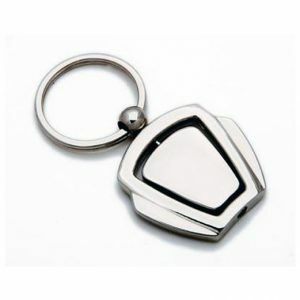 Keyring K1 is a Stylish Metal keyring that comes packaged in nice black gift box. 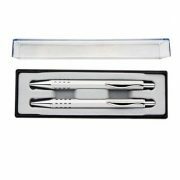 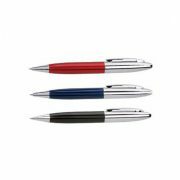 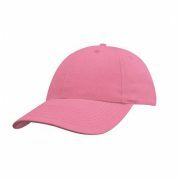 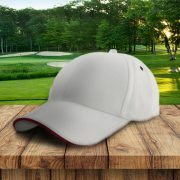 So you can present your promotional gift in style to your customer / client. 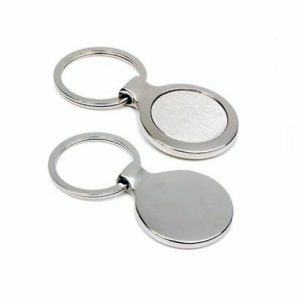 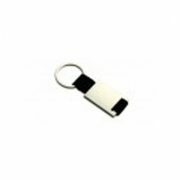 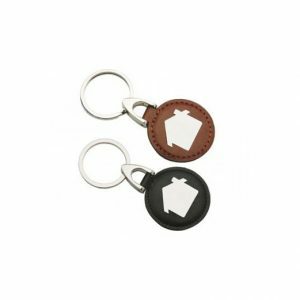 These keyrings make a great affordable promotional gift.